Please read what our customers have to say about our services. Please note that we do not collect testimonials at weddings. 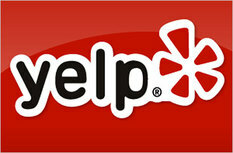 Read more testimonials on Yelp!